A man from Tower Hamlets, east London, was rushed to hospital after having ammonia thrown at him — the same day another man in north London was treated after having been attacked with a corrosive substance. The incident happened in the early evening on Thursday, when a 29-year-old man was attacked with what police believe is ammonia on Roman Road, in the borough of Tower Hamlets which covers much of the traditional East End. In a statement, Scotland Yard said, “We’re dealing with an incident at around 5.40pm in which a substance, believed to be ammonia, was thrown at a 29-yr-old man in the area of Roman Road. Ammonia is a colourless gas with a pungent smell. It is a corrosive, and when inhaled can cause burning of the nose, throat, and respiratory tract. Dissolved in water, it becomes an ammonium hydroxide solution which when in contact with skin can cause burns. On the same day at 2:35 am, a 21-year-old man was attacked with a corrosive substance in Stoke Newington, in the north east London borough of Hackney. 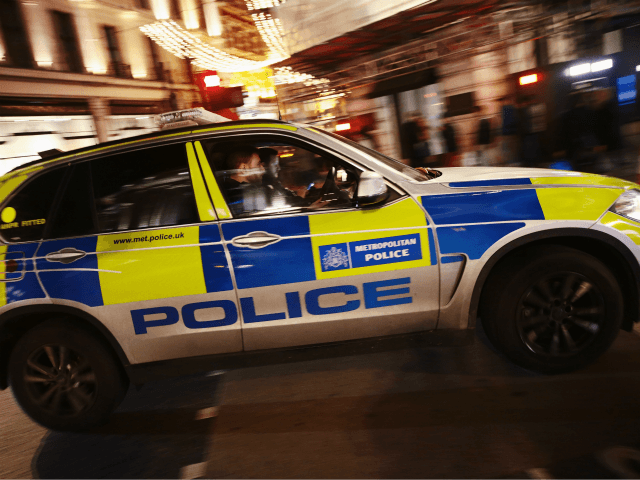 “Officers attended and found a 21-year-old man who had been assaulted, with a corrosive substance thrown over his face,” a Scotland Yard spokeswoman said, with police noting the victim had suffered cuts to his hands believed to be from a knife. The young man was taken to a London hospital for treatment, but it is believe his injuries were not life-threatening. No arrests have been made, and the investigation is ongoing. In 2017, police revealed that that the UK was now one of the world’s worst countries for acid attacks. Statistics found there is an average of 15 attacks every week, the vast majority taking place in London. In summer 2017, police found emerging links between London’s gang scene, acid attacks, and moped robberies, with criminals increasingly using corrosive substances as weapons.